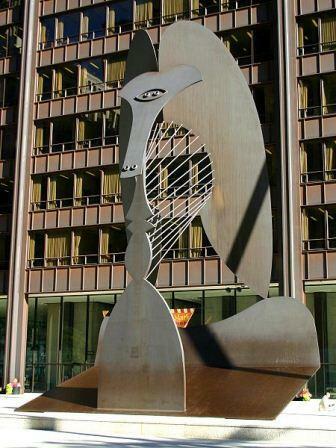 The Chicago Picasso a 50′ high public Cubist sculpture. Donated by Picasso to the people of Chicago: Click image to enlarge. 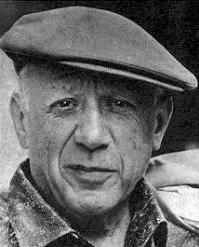 Here are a few quotes by Pablo Picasso or attributed to him. Postage stamp, USSR, 1973. Picasso has been honored on stamps worldwide. : Click image to enlarge. 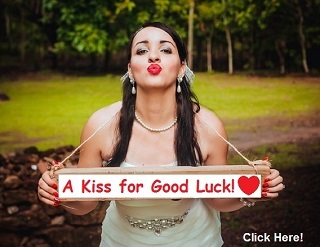 I have too many websites to properly maintain so I am selling this domain (ivignette.com). This would make a great domain name for many different types of sites. This site was a site I really wanted to keep up on a regular basis. It hasn’t happened because I have too many websites and domain names. So I am selling many domain names, including this one. If you are just starting with a website you must promote it as with all websites, if you wish to make money with it. This can be done thru social marketing, such as mentioning it on Facebook, Twitter, Pinterest, and Google +1, Linkedin, etc. You should also get links from related sites to it. Basically by adding high quality content on a regular basis you will automatically get some links over time. If interested in buying this domain name click here to make your offer. If you have bought the domain name and want the website and articles the price is $75 extra – contact me again. The website will only be sold to the person that buys the domain name..